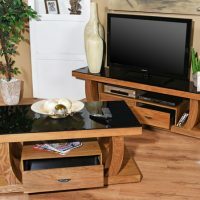 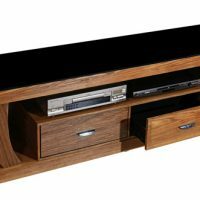 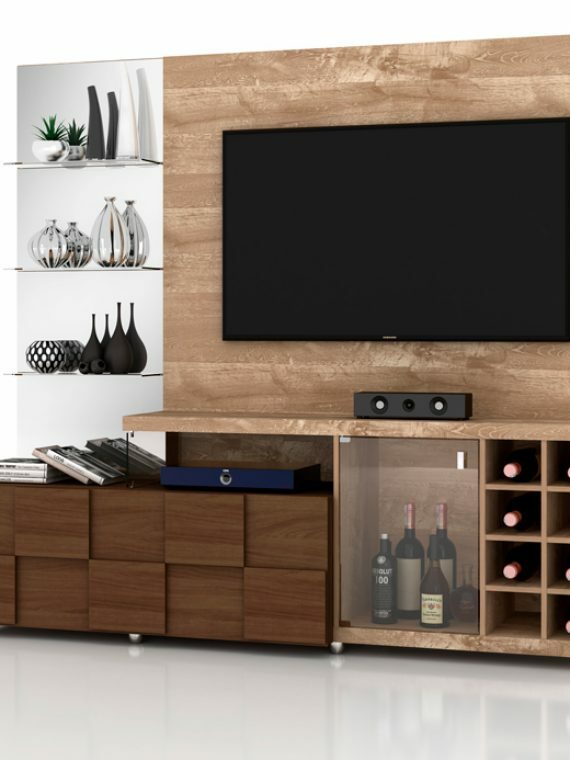 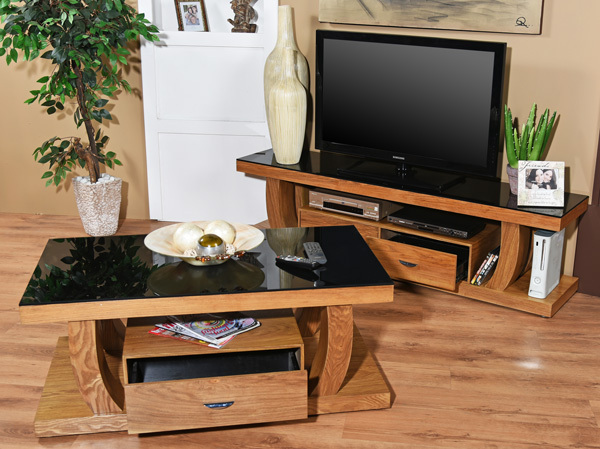 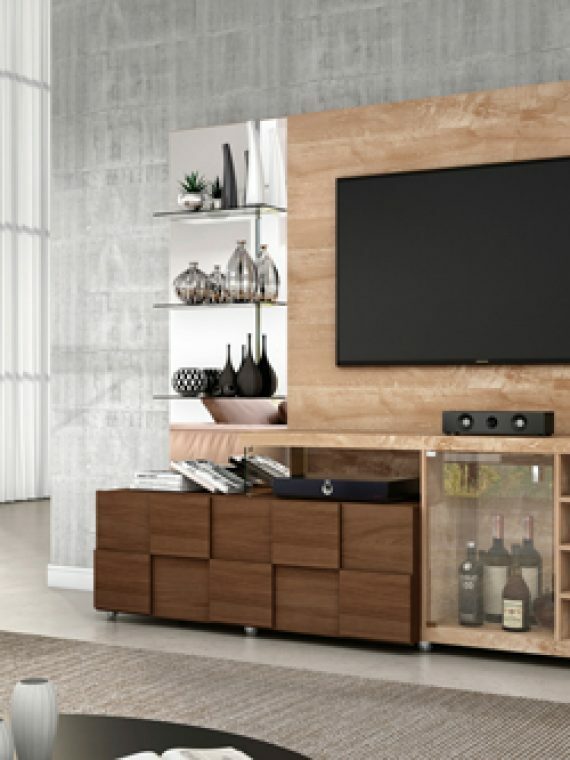 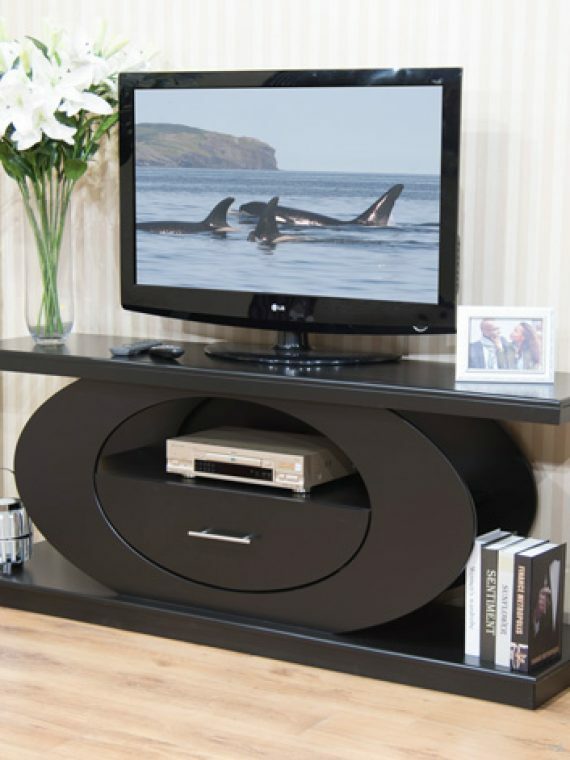 Perfect for a living room or home theater, this Sunset Plasma TV Stand offers contemporary style and spacious storage for your home. 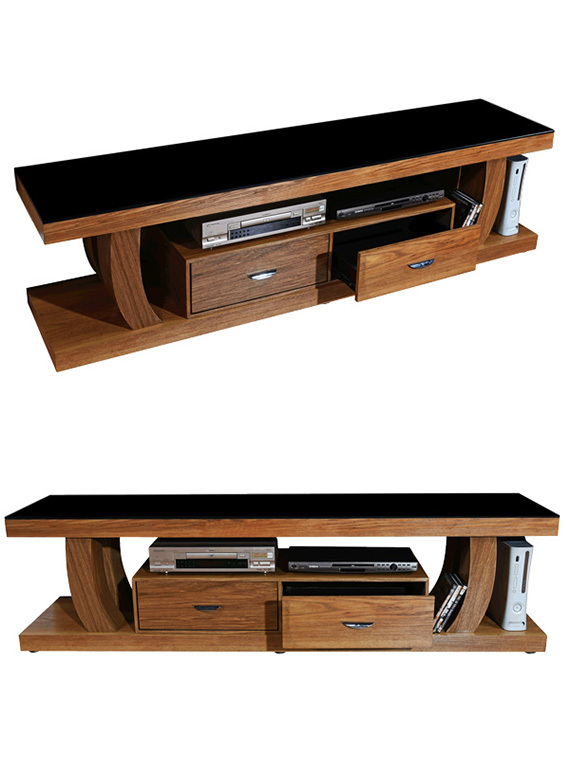 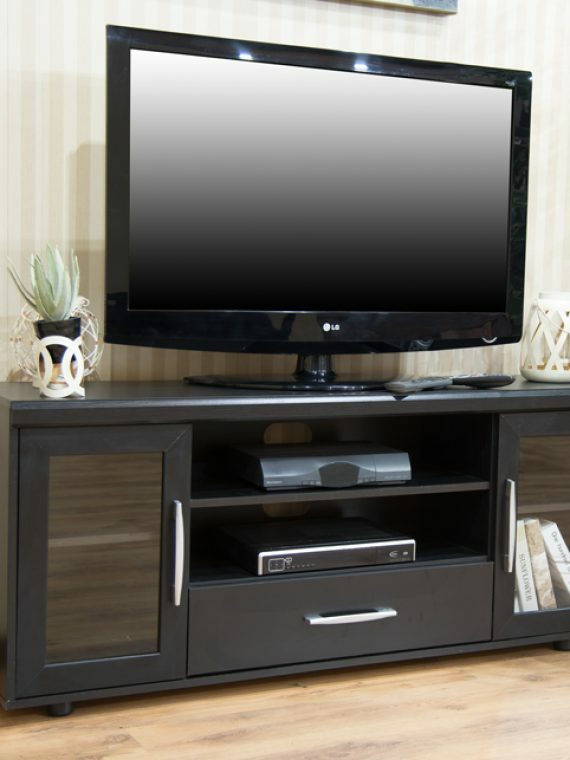 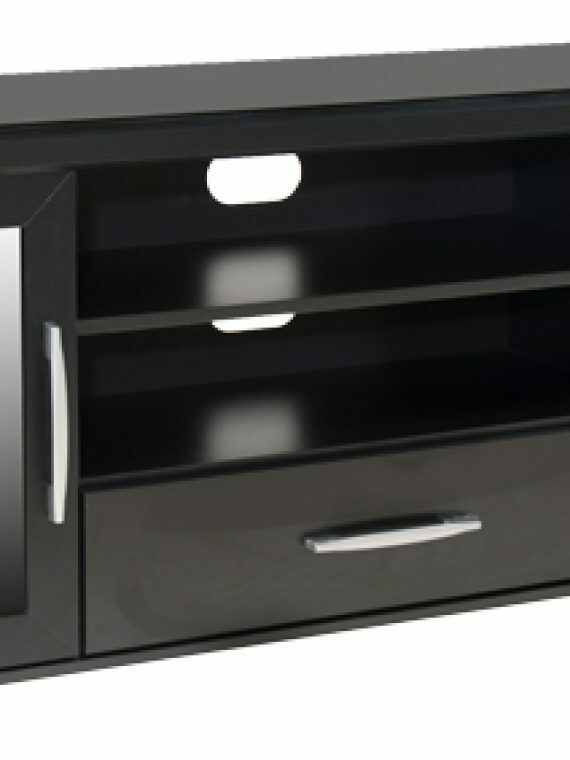 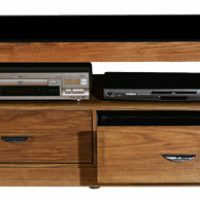 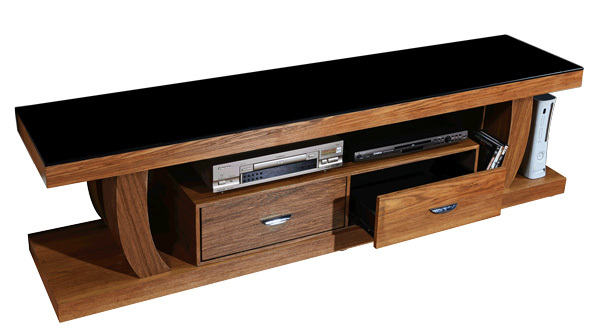 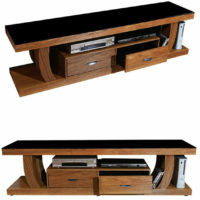 Two center drawers offer convenient space for controllers, remotes, and media organization. 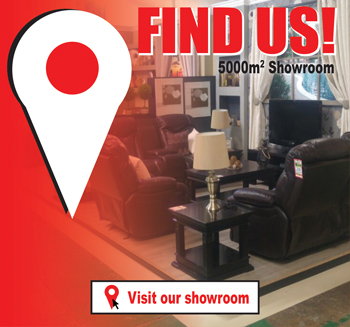 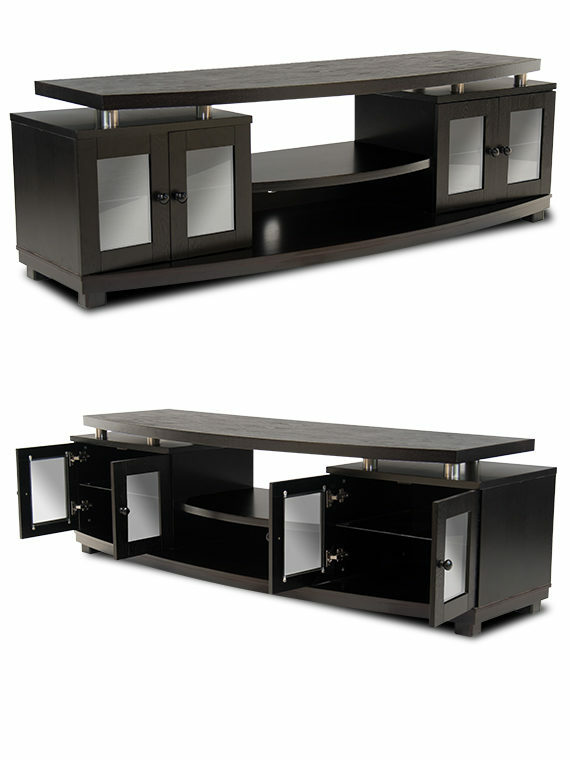 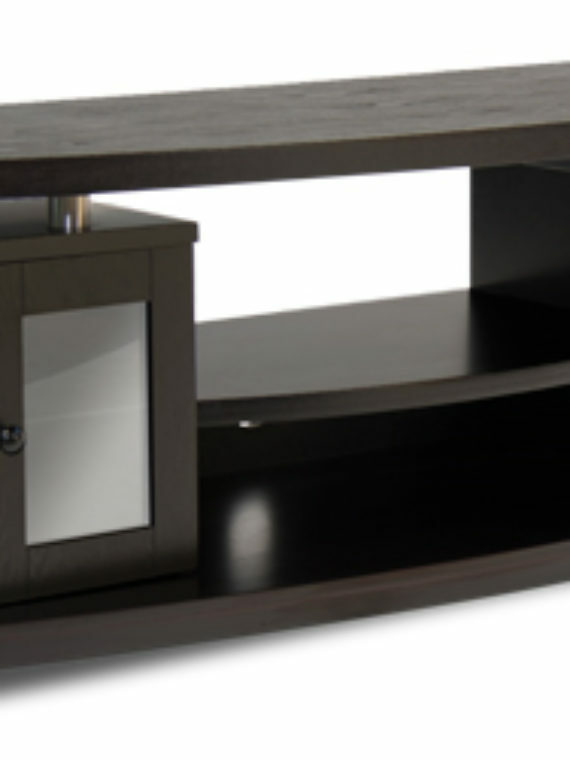 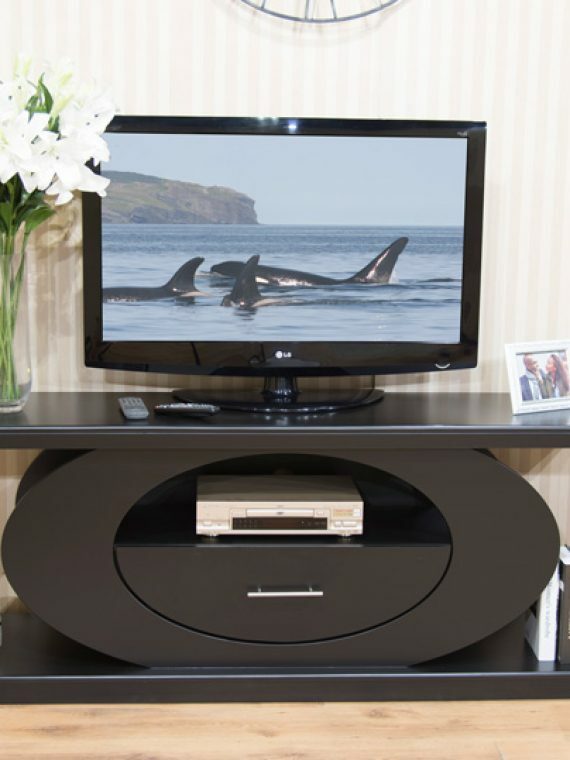 Black glass top, the stand features a sleek modern design to enhance any decor.